Asus Zenfone V received a Full HD 5.2-inch AMOLED screen with Gorilla Glass, an old but powerful enough flagship Snapdragon 820 processor with Adreno 530 graphics, 4 gigabytes of RAM and 32 gigabytes of internal memory. The main camera of the smartphone is equipped with a 23-megapixel module with an optical stabilization system and a diaphragm F / 2.0. The front camera was equipped with an 8-megapixel module also with a diaphragm F / 2.0. During operation, a 3000 mAh battery with PowerDelivery 2.0 fast charge technology is responsible. There is a USB Type-C port. To date, neither the price nor the date of release of the device is known. 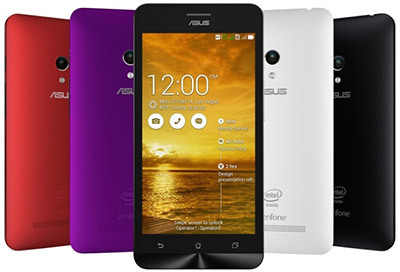 But it is known that so far Asus Zenfone V will appear on the US market in the network of shops of the operator Verizon. Whether it will be available in other markets of the world is also unknown.